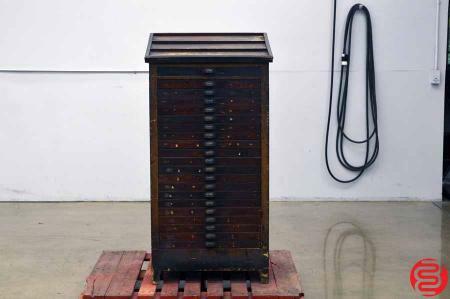 We have a lot of Hamilton Letterpress Cabinets on our equipment auction that ends this Thursday. 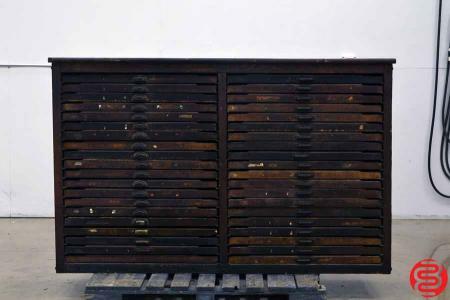 The letterpress items start after lot #100! If you have any questions, call 888-837-8101 and ask for Tom!